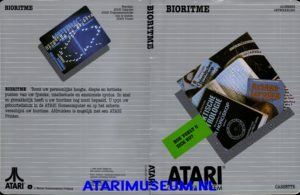 Bioritme is the Dutch translation of Mailing List Program and was published by Atari International (Benelux) B.V. in 1983. 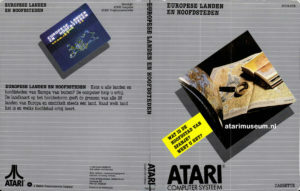 The manual can be found in the documents section. 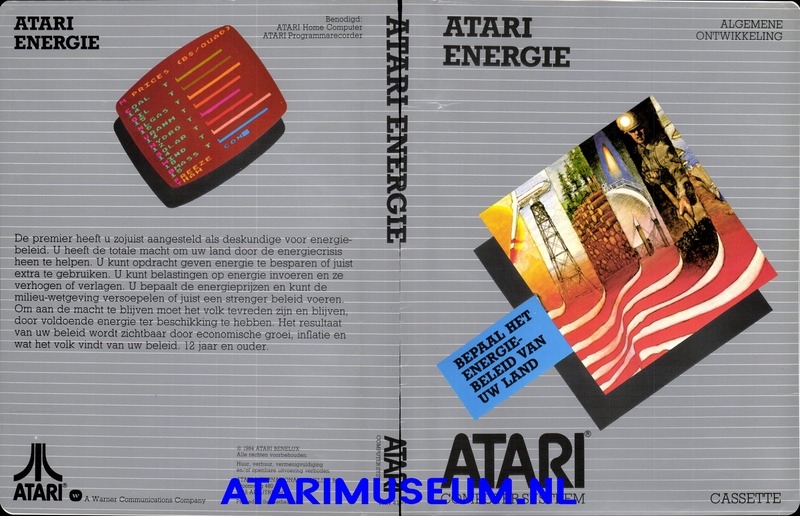 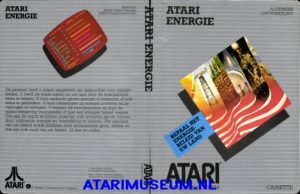 Atari Energie is the Dutch translation of Energy Czar and was published by Atari International (Benelux) B.V. in 1984. 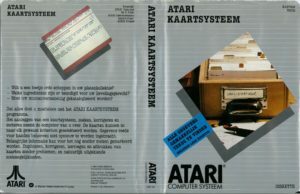 Atari Kaartsysteem is the Dutch translation of The Home Filing Manager and was published by Atari International (Benelux) B.V. in 1982. 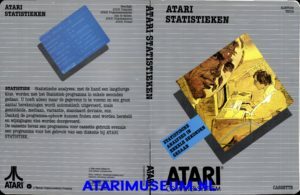 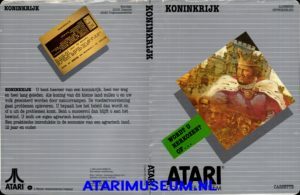 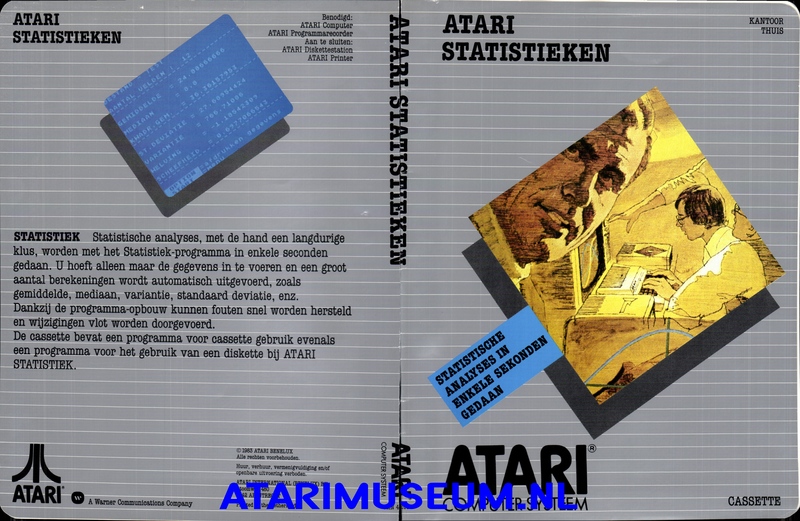 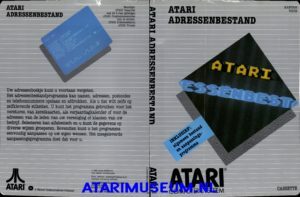 Atari Statistieken is the Dutch translation of Statistics one and was published by Atari International (Benelux) B.V. in 1983.The cassette contains two versions. 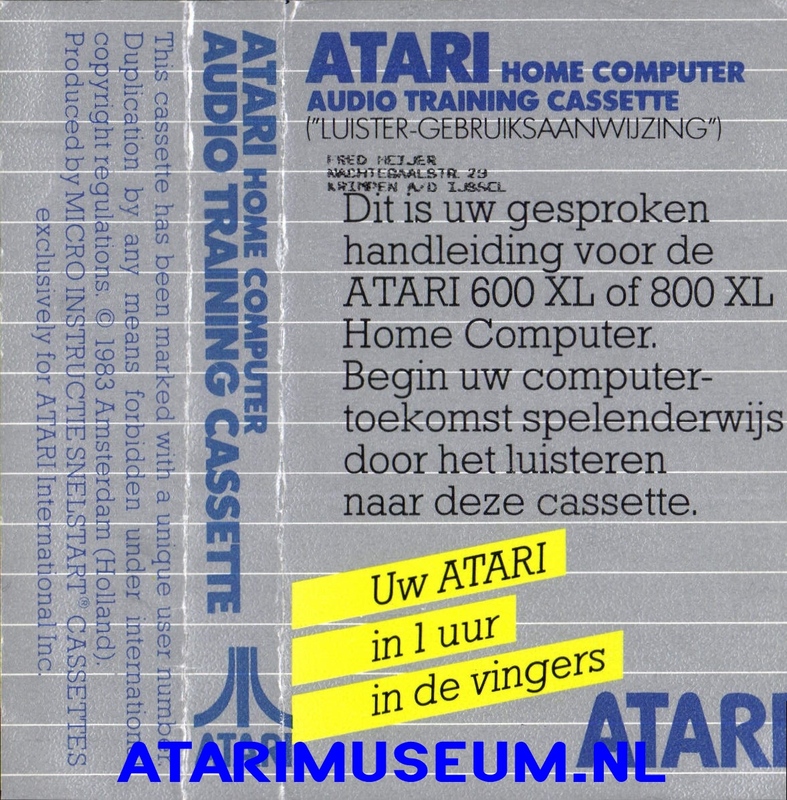 Side one is for cassette based storage, side two is for disk based storage. 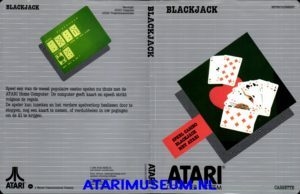 Blackjack is the Dutch translation of the US version of Blackjack and was published by Atari International (Benelux) B.V. in 1983. Europese Landen en Hoofdsteden is the Dutch translation of European Countries and Capitals and was published by Atari (Benelux) B.V. in 1983. 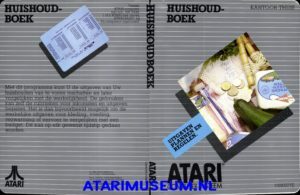 Huishoudboek is the Dutch translation of Family Cash Flow and was published by Atari International (Benelux) B.V. in 1983. 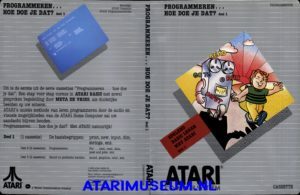 Programmeren… Hoe Doe Je Dat (Deel 1) is the Dutch translation of An Invitation To Programming (Part 1) and was published by Atari International (Benelux) B.V. in 1983. 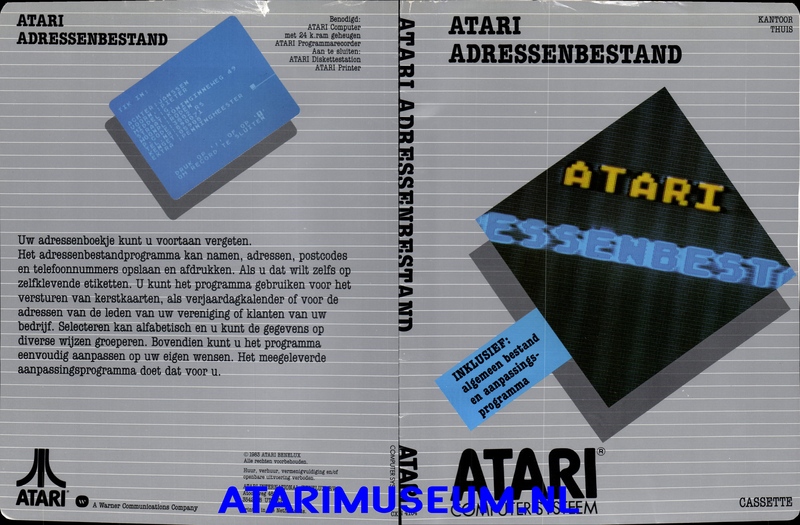 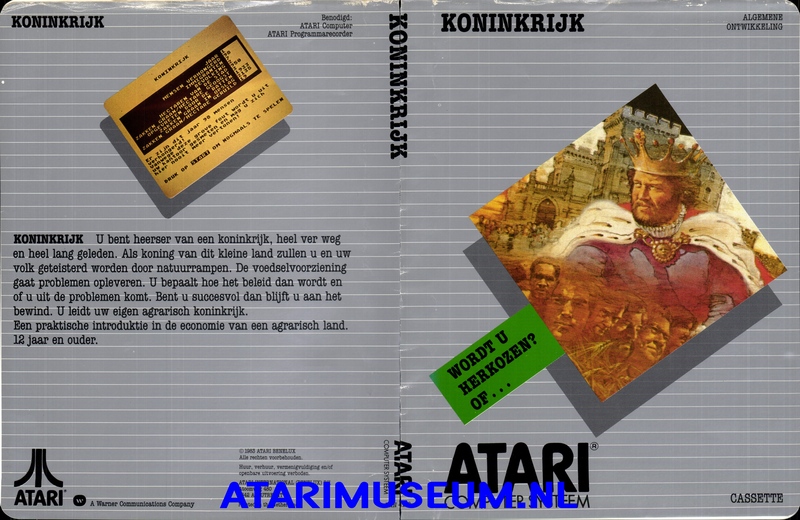 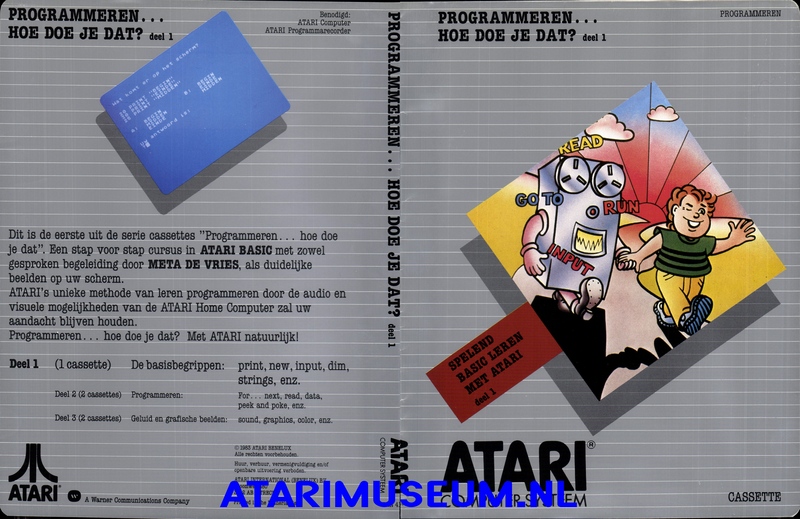 Programmeren… Hoe Doe Je Dat (Deel 2) is the Dutch translation of An Invitation To Programming (Part 2) and was published by Atari International (Benelux) B.V. in 1984. 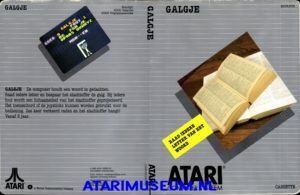 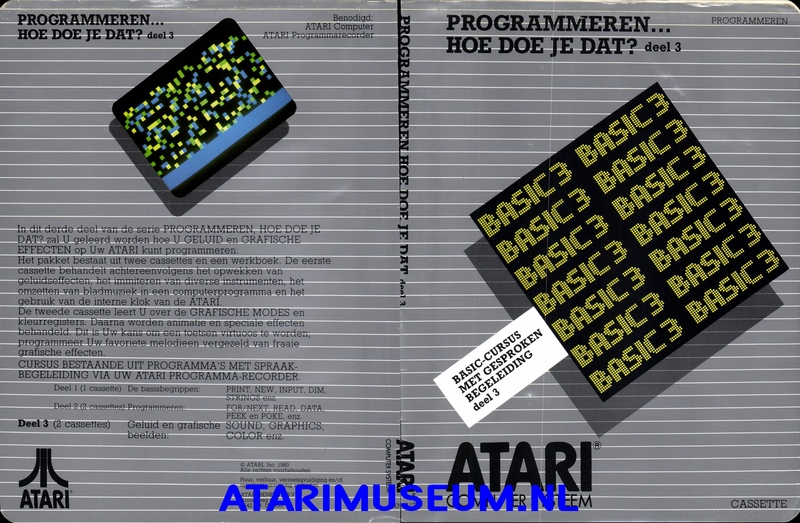 Programmeren… Hoe Doe Je Dat (Deel 3) is the Dutch translation of An Invitation To Programming (Part 3) and was published by Atari International (Benelux) B.V. in 1984. 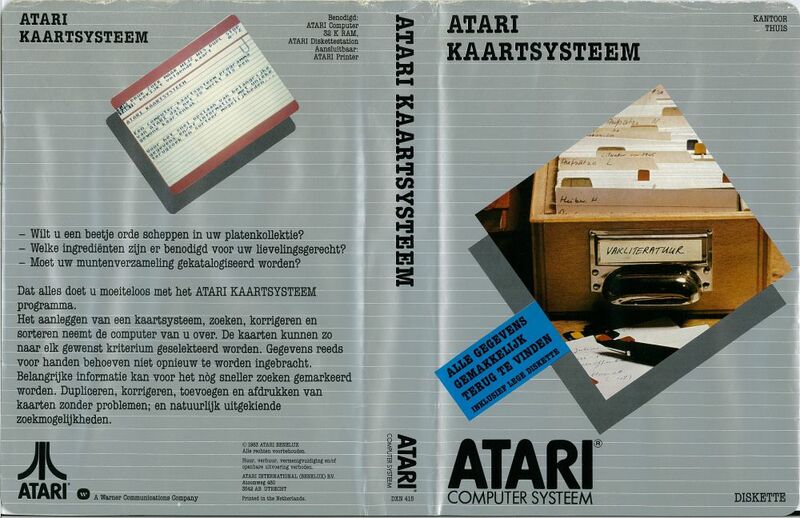 This is the in-store demo made by Atari Benelux. 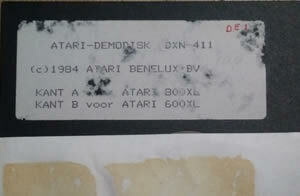 The frontside of the disk is the 64k demo. 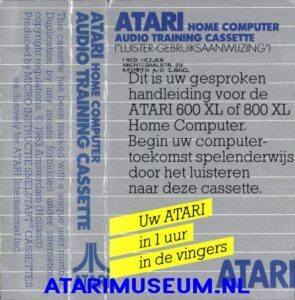 The backside is the 16k demo. 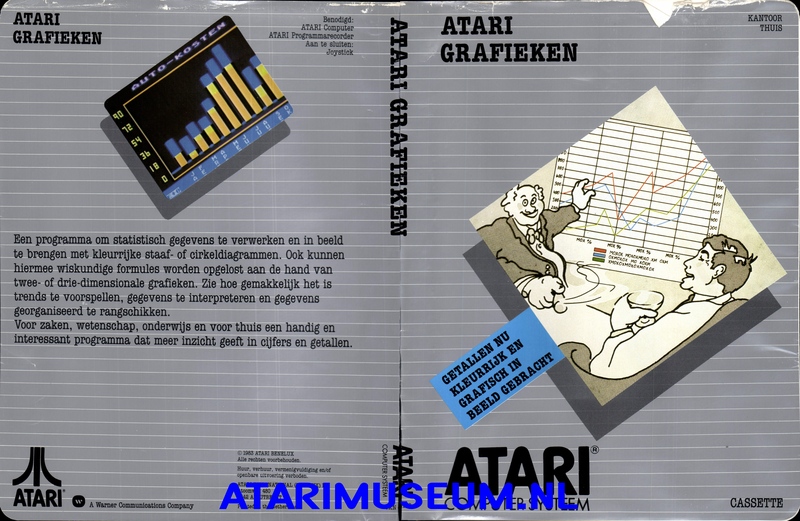 Click here to download the 64k demo, click here to download the 16k demo. Click here for an alternate version of the frontside demo. The SAG (Atari Users Foundation) was the largest Dutch usergroup in The Netherlands. 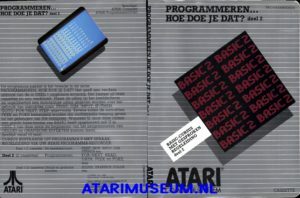 Click here to download the complete PD Library.